After a lot of pacing and internal monologue regarding how many Victorian pith helmets one gal really needs (6, it turns out - not 7 or 8), we gals have had a mini catharsis and are planning a purge. A major, fancy purge. 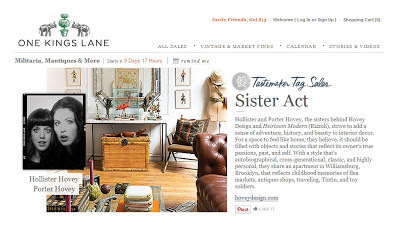 On May 23, the wonderful ladies at One Kings Lane are letting us sell off over 100 of our favorite objects in one of their Tastemaker Tag Sales. There's a Gieves & Hawkes pith helmet (one of the 8), roe antlers, water buffalo horns, loads of art, an Argentine saddle and so many more surprises. It'll be so bittersweet to let these things go - but great to know that so many of the things we've loved have new adventures and lives in store. Stay tuned for more details! Aw, I will be traveling on the 23rd...I hope I will be able to check out your stuff! 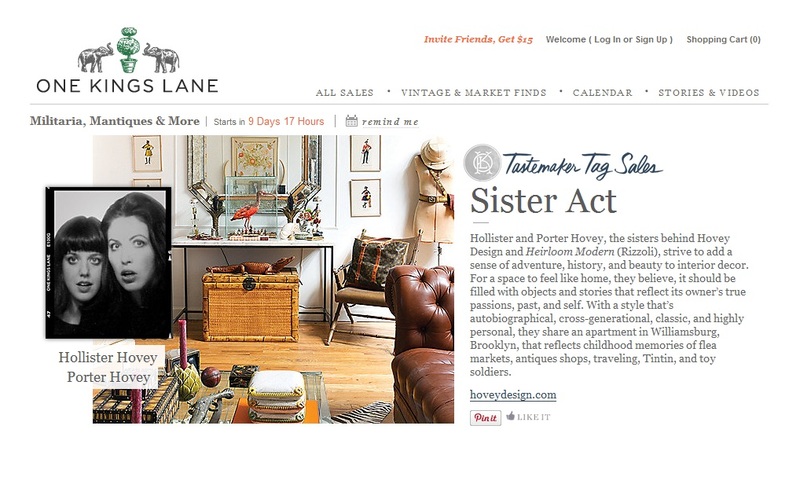 Well i will have to look and enjoy, i just bought a harp at Kingslane so my budget is shot!!! I'm a new subscriber having discovered you and Porter in the beautiful book The Birding Life; i absolutely adore your new book!!! marked the date of 23 May.